Last Minute Gift Ideas for the Makeup Lover Under $20! 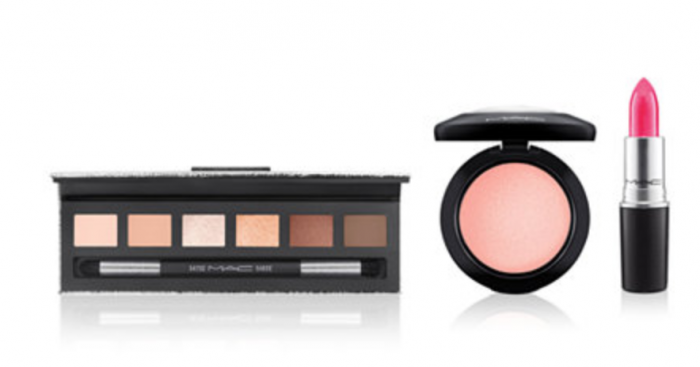 Do you have a makeup lover on your shopping list and you are totally stuck on what to get them? I know for me makeup tends to be one of those things that finding gift appropriate ideas is a bit tough. It seems just so weird to me to buy a random tube of mascara, it doesn’t seem gift worthy. LOL. However I found the trick to making the makeup lovers have a great gift that I feel happy about giving is to spoil them with the good stuff. You know, the stuff that they won’t normally buy for themselves. I also love the makeup gift sets that have more then one item in them to give as gifts as well. Check out these Last Minute Gift Ideas for the Makeup Lover that I found at Macy’s! Plus even better right now they are on sale too! Plus you will get FREE Shipping on all Beauty item purchases at Macy’s! 6-Pc. 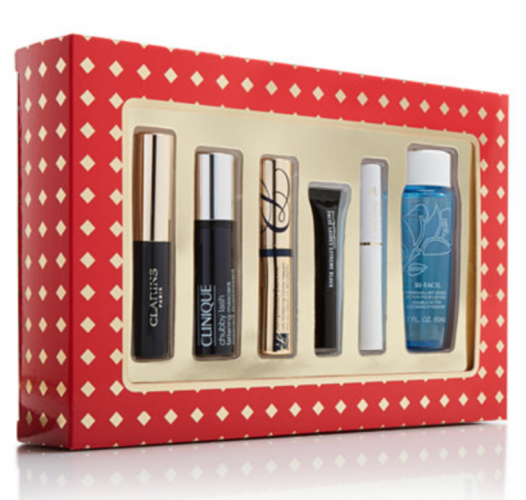 Mascara Sampler Gift Set, Created for Macy’s $15! $53 Value! Tarte 3-Pc. 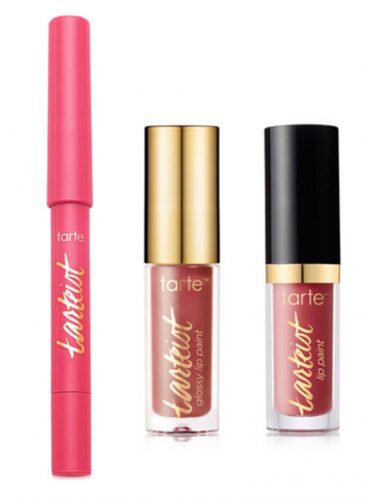 Tarteist Lip Set – $15! $24 Value! 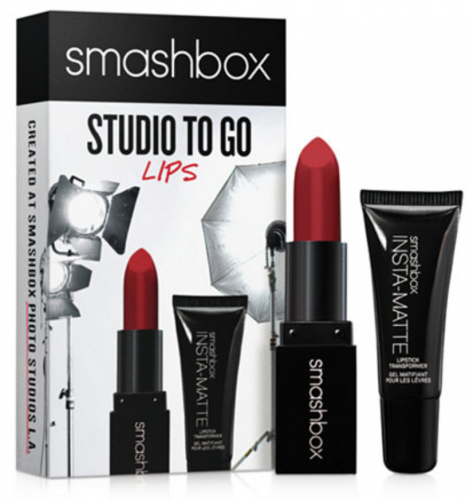 Smashbox 2-Pc. Studio To Go Lips Set $10! $27 Value! Laura Geller 2-Pc. It Takes Two Set $18! $45 Value! If you are looking for Bath Gift sets, they have TONS of Philosophy Gift sets on sale too with prices starting at just $15! Disclaimer: This post is sponsored by Macy’s. All opinions are 100% my own. Makeup doesn’t help my face. ? With having two teen daughters these gift sets are always amazing! These would be great for a young lady. I love all the deals, especially when it comes to make up. I’m thinking about some of these. Thirds will be great for my granddaughter, she dances!! Gift sets are perfect gifts! Great stocking stuffer ideas ! Thank you for sharing such wonderful deals ! Wow! Great prices! I may need to purchase the Tarte set for my daughter-in-law. She would love it! Great gift or stocking stuffers! Sweet prices too. Love the brands too especially Philosophy. I’m super excited about these. Especially the MAC!! Also some great deals at The Body Shop! 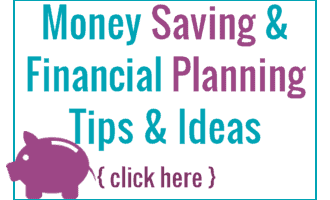 All of these are great ideas! Love the philosophy sets! My granddaughter’s…..have 6 that wear makeup! Thanks for deals!